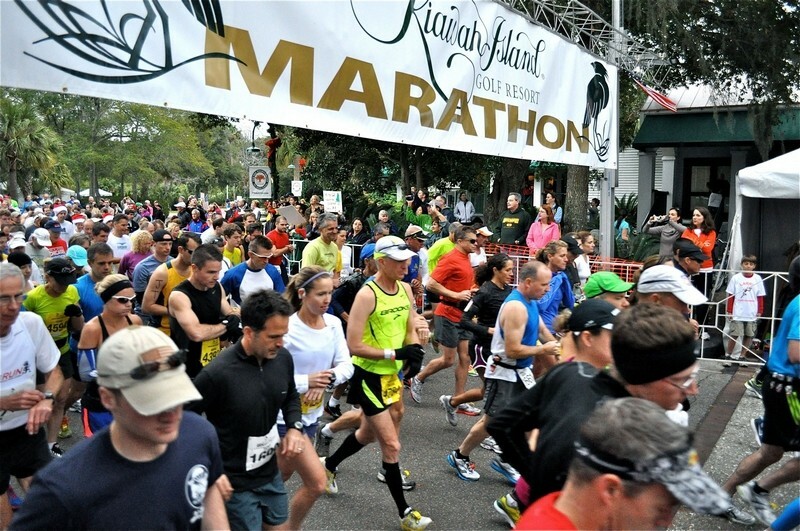 On the eve of my half marathon I return to the inspiring essay by Joyce Carol Oates, “Running and Writing.” I will re-read it tonight and think of it during the 2.5 hours that I will be running along the streets of Kiawah Island tomorrow, hopefully free from pain. Oates grew up in Upstate New York and writes of exploring the woods and how that time developed her storytelling. I grew up in the deep woods of Vermont and spent my afternoons after the school bus dropped me off walking up the dirt road toward home. To entertain myself I told stories in my head. Oates writes “of running or hiking in our pear and apple orchards, through fields of wind-rustling corn towering over my head, along farmers’ lanes and on bluffs above the Tonawanda Creek. Through childhood I hiked, roamed, tirelessly explored the countryside: neighboring farms, a treasure trove of old barns, abandoned houses and forbidden properties of all kinds, some of them presumably dangerous, like cisterns and wells covered with loose boards.” and says that these activities are intimately bound up with storytelling and I wholeheartedly agree.